Heather is a Certified Personal Trainer through the National Academy of Sports Medicine and the National Exercise and Sports Trainers Association, a Group Exercise Instructor, and a Level 1 CrossFit Instructor. Heather works as a student for Cabrillo College’s Athletic Training Program, teaching athletes (let’s face it, it’s mainly the football team) how to not kill themselves while training and playing. When Heather’s not encouraging people to be more active and treat themselves right, she’s running around after her son and Saint Bernard. Join Heather on her blog, AnchorsAweighTraining.com, to learn more about fitting fitness into your life and lifestyle. 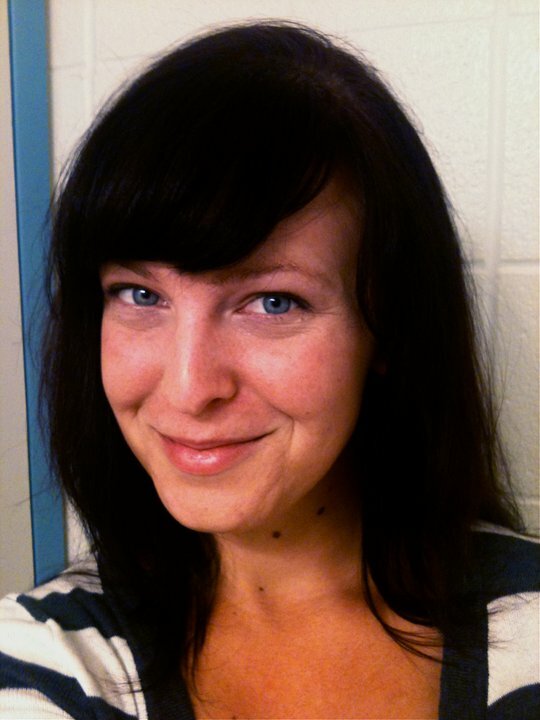 Heather has been blogging for Krisrael since April 2012.